Instead of witnessing history, Swaggy P made a little of his own. Though he declared himself unguardable and sparked a Kobe Bryant rant at Lakers practice yesterday, Nick Young is still a fan of the Black Mamba and is ready to see his idol pass Michael Jordan on the NBA's all-time scoring list. With Bryant 31 points away from Jordan's mark, Young laced up the 'BHM' Nike Kobe 6, telling George Kiel III, "We're about to see black history in the making." 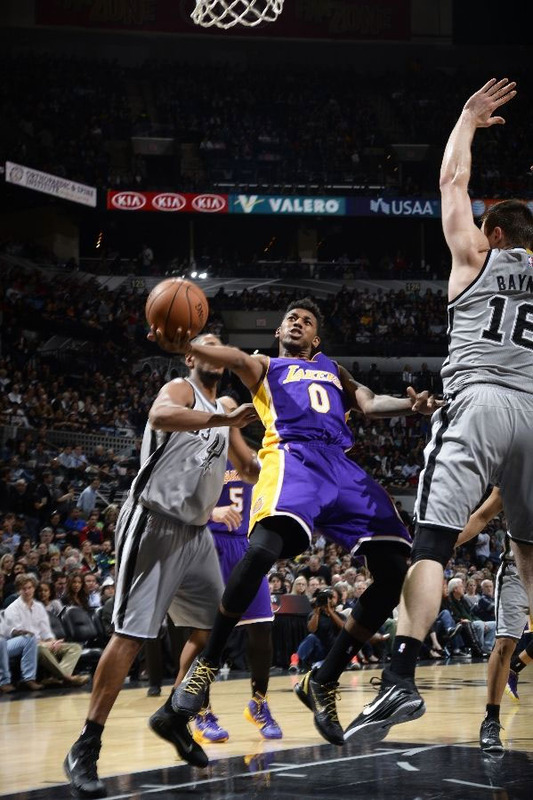 However, instead of witnessing history, Swaggy P made a little of his own. 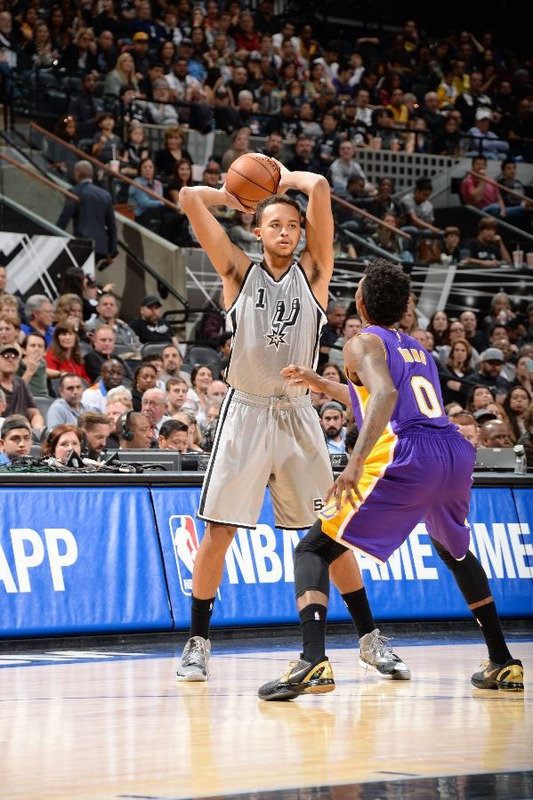 In a stunner, the Lakers beat the defending champion San Antonio Spurs 112-110 in overtime, led by Young's 29 points and game winning three-pointer.